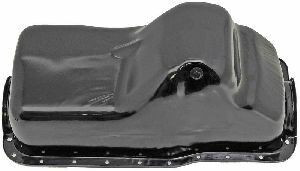 Showing 1 - 10 of 11 Products for Engine Oil Pan. 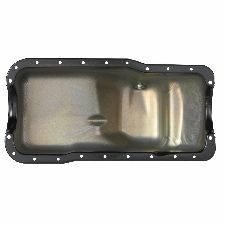 Oil Pan Depth (In): 9.25 In. 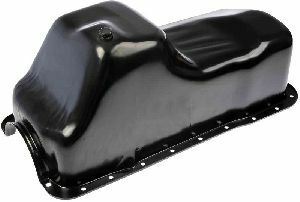 The engine oil pan is a critical part of the engine. It acts as a holding tank for engine oil which is the life blood for every engine. No engine can survive without oil. 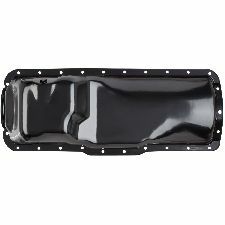 Engine oil pans can become damaged from road debris, corrosion, or bolt/drain plug over tightening. 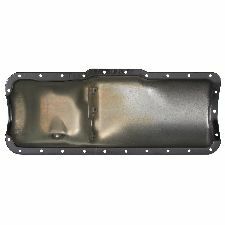 When this happens oil can leak out of the oil pan resulting significant engine damage. 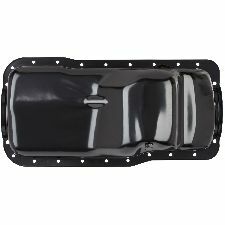 ATP Engine Oil Pans fit and function just like the original part ensuring long life and durability.